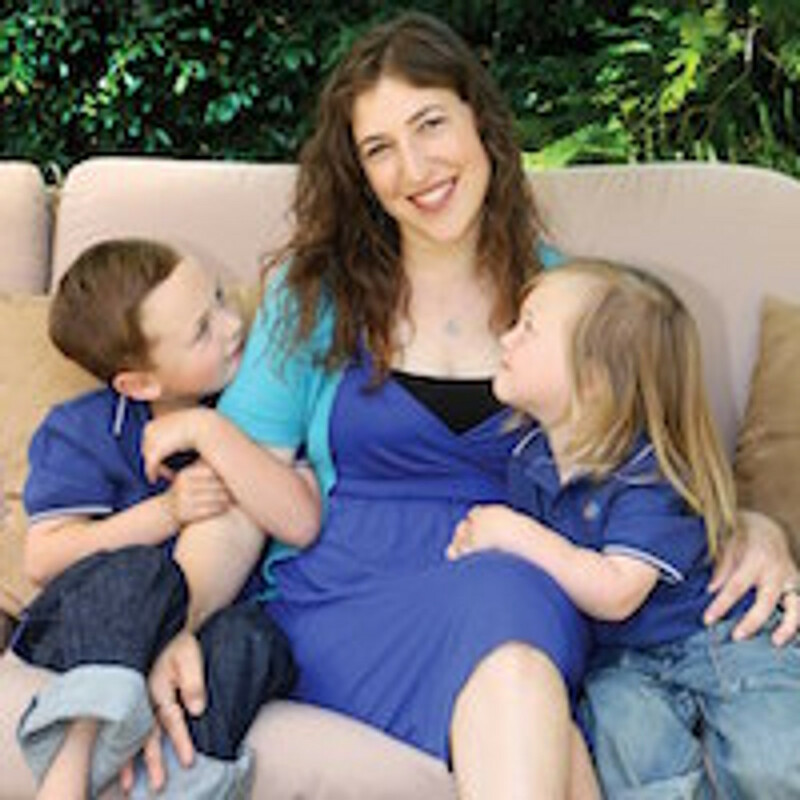 Mayim Hoya Bialik was the star of the popular TV sitcom Blossom, but forged a new path for herself when she got her PhD in neuroscience from UCLA, married her college sweetheart, and had two children. She now plays Amy Farrah Fowler on CBS's The Big Bang Theory and writes for Kveller.com. She has recently published Mayim's Vegan Table. Mayim Bialik lives in Los Angeles.